Assames Status Photo for Love | "কান্দিছা কিয় ?" 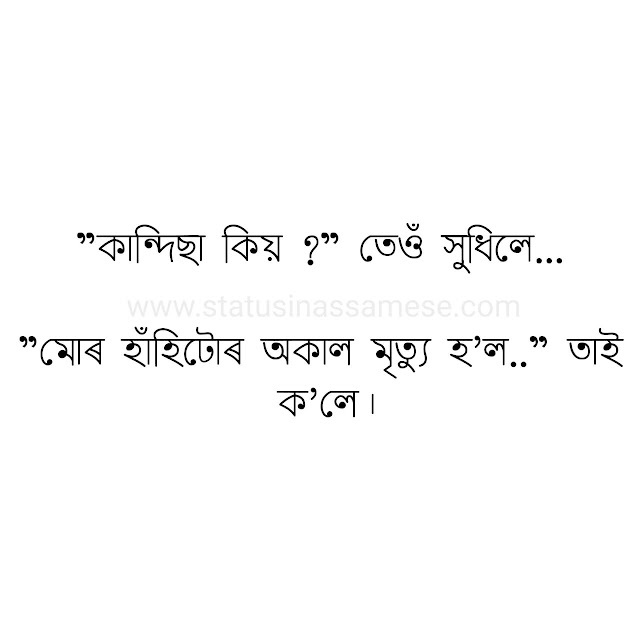 HomeAssamese Status For Whatsapp In Assamese Love StoryAssames Status Photo for Love | "কান্দিছা কিয় ?" 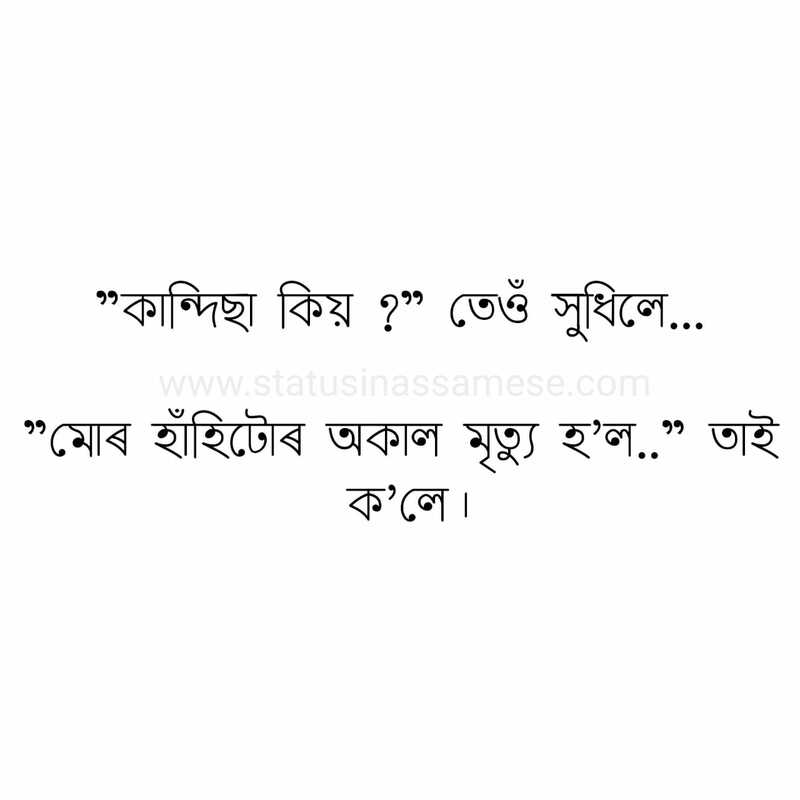 Assames Status Photo for Love |"কান্দিছা কিয় ?"